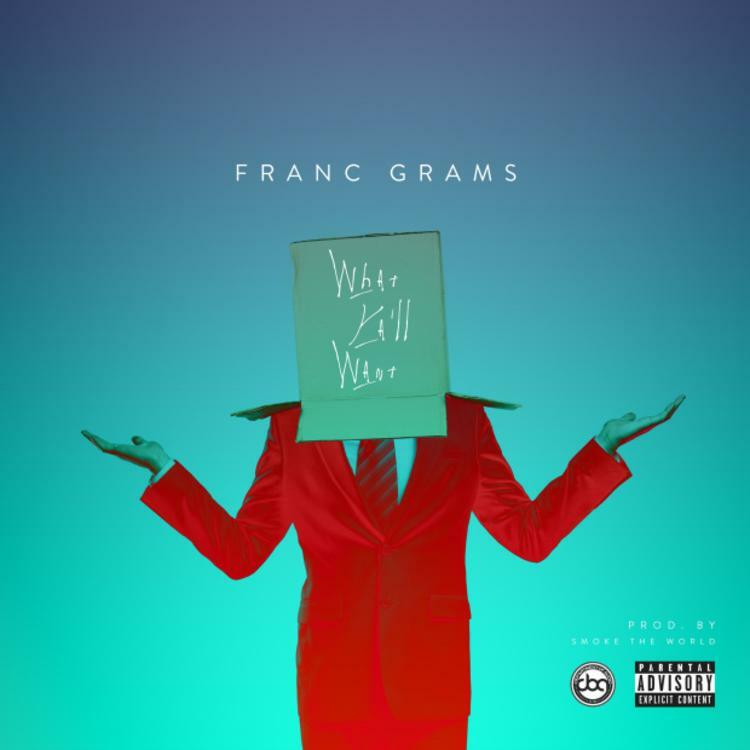 Franc Grams is still coming to prominence as an artist, but the process is being hastened by a consistent string of releases for various tracks he's done. His content is often conscious in content and ferocious in tone. The Connecticut rapper's new album, Let's Start Over, will be realeased on iTunes on February 25. If you respond to this track, be sure to check out his previous releases, including the hardened track, "Freedom." This artist is not known to mince his words, nor deliver what he sees as easy truths. If these messages sound a little heady, know that he has an ear for dope tracks.